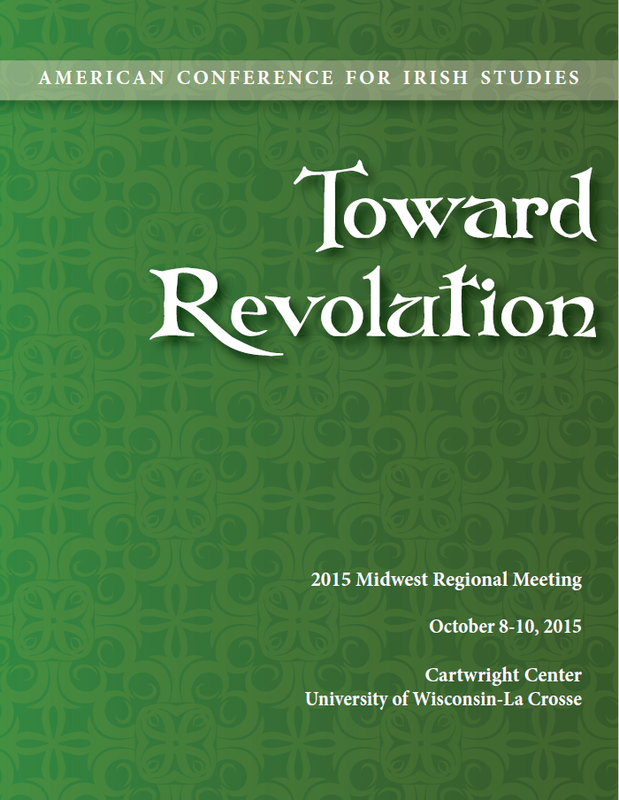 Next week I will be speaking on the campus of University of Wisconsin – La Crosse at the Midwest Section of the American Conference for Irish Studies (ACIS). The theme of the conference is “Towards Revolution,” and my contribution will be a paper on the path of James E. Murray to the top of Eamon De Valera’s support group, the American Association for the Recognition of the Irish Republic. Murray’s involvement with De Valera started when the Irish leader first toured America in 1919 and ended with the start of the Irish civil war in 1922. Murray’s climb was promoted by the Butte Bulletin, a radical labor daily funded by his wealthy uncle. The paper, distributed to labor camps throughout the West, was backed by the IWW and championed labor, socialism, and the end of British Imperialism. New information will be presented at this conference on the relationship between Uncle Murray and the Butte Bulletin. 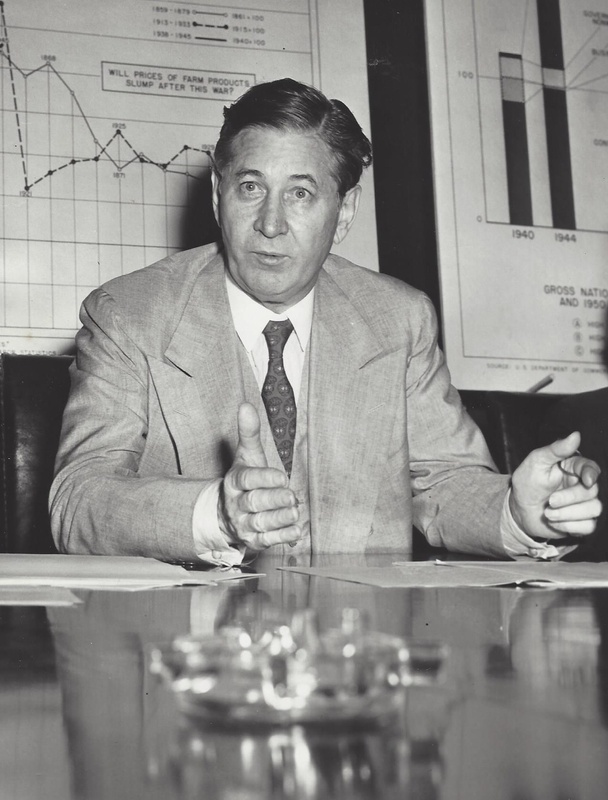 The Employment Act of 1946 will soon mark its 75th anniversary. Election of the “spark of will” behind the Act to the Department of Labor Hall of Honor prior to the diamond anniversary of this landmark legislation would be a fitting step toward the celebrations sure to follow. 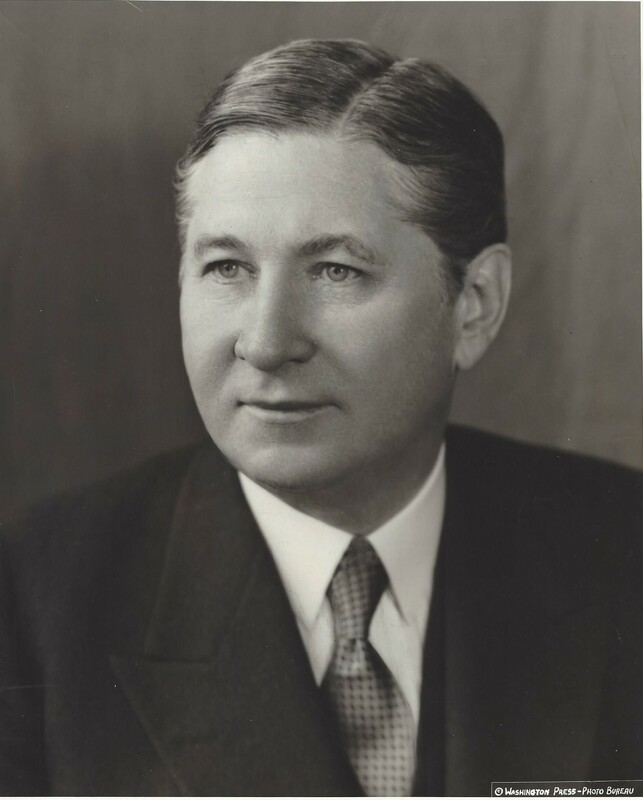 Murray would be the Hall’s first elected official from west of the Mississippi River, and only the second member from the Pacific Northwest. If Presidents Franklin D. Roosevelt and Harry S. Truman were alive today, they certainly would support this recognition for the honorable Senator from Montana. See the nomination on Senator Murray’s page. In 1953, Representative Wesley D’Ewart (R) ran against Senator Murray’s liberal record, casting him as a communist sympathizer. 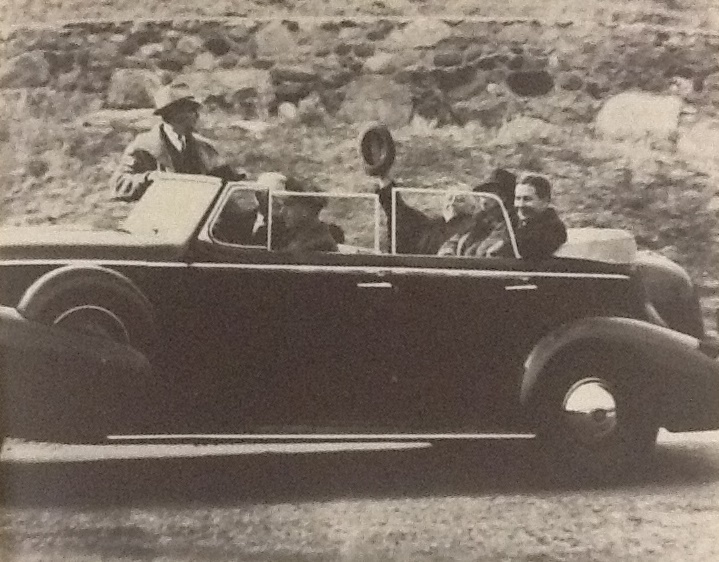 Vice President Richard Nixon campaigned for D’Ewart using the same approach. D’Ewart’s campaign produced a booklet listing Murray’s affiliations with communist sympathizers, adorned with compelling graphics that would make even the most aggressive campaign managers today hold their nose. 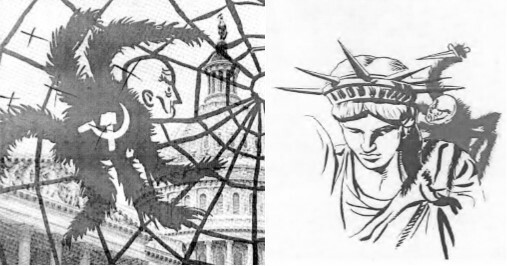 These images of a Russian “Spyder” were featured in the booklet Senator Murray and the Red Web over Congress.